Brooksfield provides before and after school care, carefully designed to provide a home-like setting with activities that are fun and social in nature. Activities include arts and crafts, cooking, field games, movement and more! For our elementary school-age students, time is set aside for homework with the help of our trained staff. For students enrolled in Chesterbrook, Haycock, Lemon Road and Kent Gardens Elementary Schools. 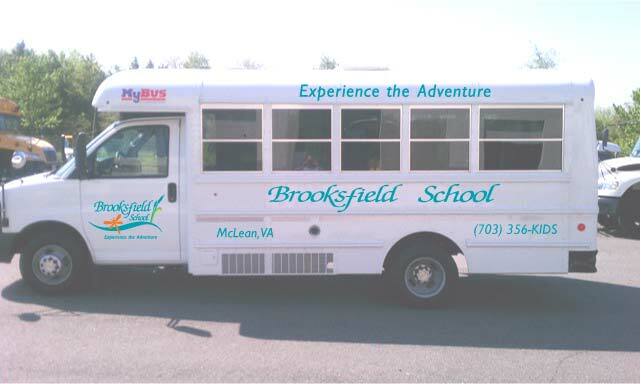 Brooksfield provides transportation to and from Brooksfield for certain FCPS schools each day. AM includes bus service to Chesterbrook, Kent Gardens and Haycock Elementary schools. PM includes bus service from Kent Gardens, Lemon Road and Haycock Elementary schools. Having a low-pressure educational environment gives your elementary student a place to process and apply what they’ve learned without fear of failure. 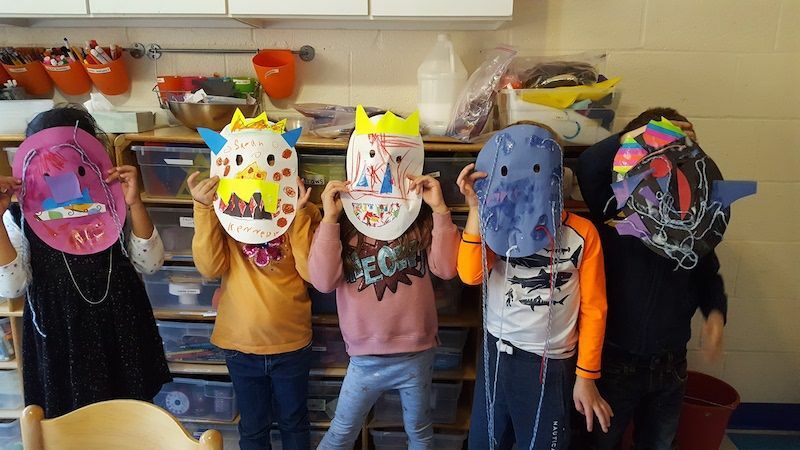 We know most students feel less stressed in an informal environment; it’s part of the Montessori Method we practice every day with our all-day students. Getting homework out of the way before the child returns home gives our parents one less thing to worry about that night and lets the student keep their school life and home life completely separate. In this way, the Dragonfly Club and its trusted tutors help children develop discipline and responsibility outside of the structured school environment. Learning how to handle tasks independent of a parent or teacher is an important part of a child’s development, and students who learn this early will have a leg up on their studies. School schedules never line up the way we want them to. If you work 9 to 5, you’re likely way out of sync with your child’s schedule, which could range from 8 to 3. 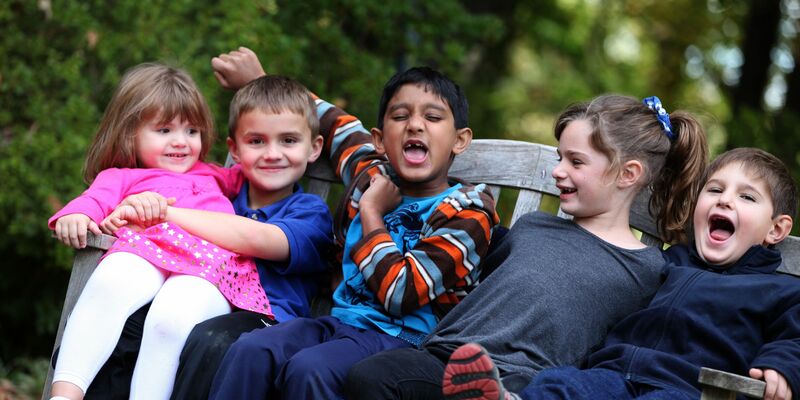 With Brooksfield’s before and after care, your child’s schedule can more closely match your own. You won’t have to worry about leaving early to pick your child up from school or plan your morning around dropping them off at precisely the right time. Brooksfield before and after care takes friction out of your life and lets you settle into a more standard routine. Don’t spend your time waiting in the pick-up or drop-off lanes. Get rid of the hassle of the intense traffic that builds up near schools at drop-off or pickup time. Let us handle it for you. Adding a Montessori element to your child’s traditional education will help them succeed both inside and outside the classroom. Montessori students learn how to self-motivate through the freedom of our classrooms. The ability to study what you’re interested in studying teaches a lifelong love of learning and exploration. Supplementing a traditional educational experience with the Montessori Method allows students to learn techniques they can carry over to their traditional classrooms. In addition to the benefits of a Montessori education, your child is exposed to other helpful techniques championed by the Brooksfield School. Brooksfield teachers incorporate mindfulness training in the classroom. Encouraging students to pay deliberate attention to what is going on in front of them has been shown to improve attention spans and to boost a child’s ability to regulate their emotions. The techniques taught at Brooksfield transfer over to school, where a student can center themselves when they feel overstimulated or anxious. It’s a sad fact that schools are cutting back on recess. States would rather that time be spent preparing for standardized testing. Are they making the right call? Absolutely not! Study after study after study show the benefits of unstructured play on students’ academic success and their overall wellbeing. Play improves academics outcomes, “while also facilitating social development and contributing to overall physical activity and its associated health benefits,” according to the Centers for Disease Control and Prevention. 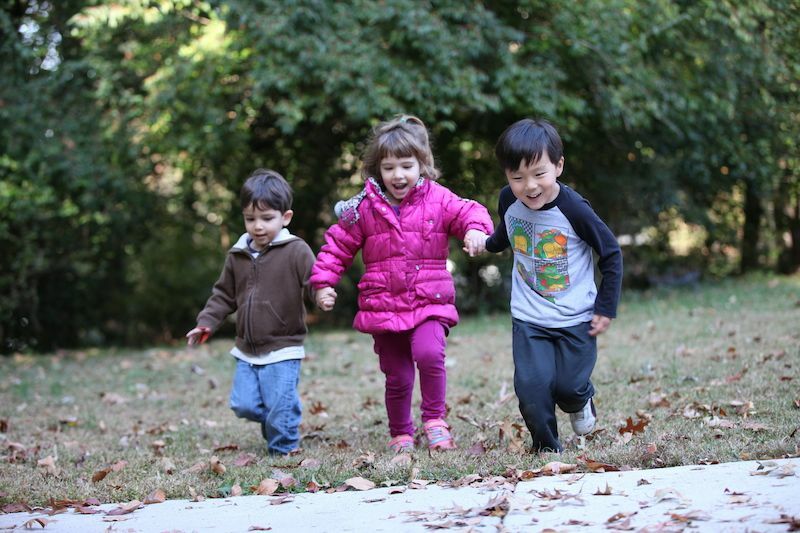 Montessori play time puts students in an active, but nonstressed frame of mind. They choose their recreational activities and have the freedom to quit whenever they want. This keeps them engaged actively in their task. This is valuable time for students to discover new skills and practice them in a low-pressure environment.